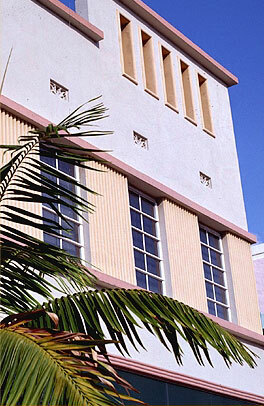 Designed in 1941 by renowned Architect Albert Anis, The Viscay Hotel is part of the nations youngest Historic District and Tropical Urban Resort known as South Beach. 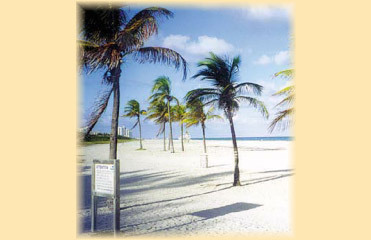 Ideally located, only steps from the Beach and Ocean Drive. The Viscay is in the heart of the entertainment, restaurant, and shopping District, within easy walking distance to the Convention Center, Lincoln Road Mall and Flamingo Park Tennis Center.